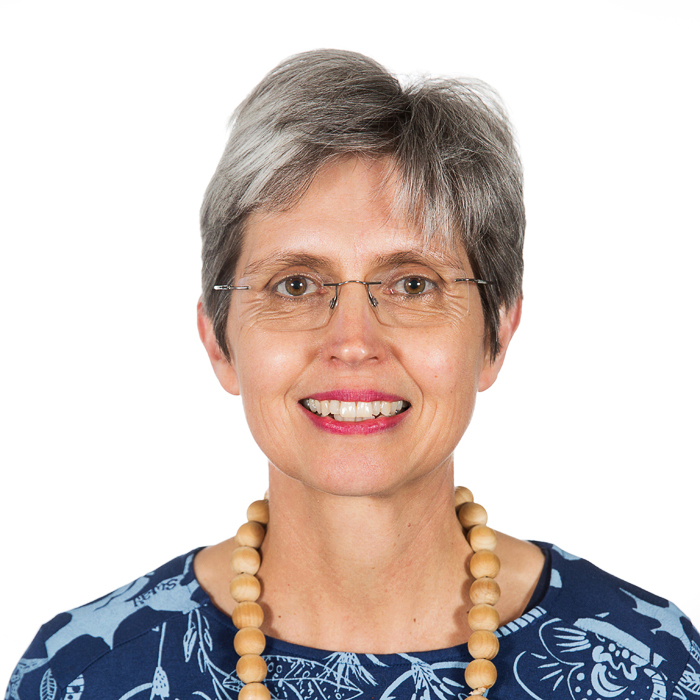 Prof. Izelle Smuts is a registered paediatric neurologist employed in the Department of Paediatrics and Child Health, Steve Biko Academic Hospital, and University of Pretoria. She is head of the Paediatric Neurology Unit, accredited with the HPCSA as a training unit for paediatric neurologists. She is also involved in pre- and post-graduate training of medical students in Paediatrics. She obtained her PhD in biochemistry on the clinical and biochemical approach to mitochondrial disorders in the South African context. Although her research focus is on mitochondrial disorders she has been involved in a variety of other projects. As clinician involved in the management of patients in the entire spectrum of paediatric neurology and neurodevelopmental disorders including cerebral palsy, she understands the complexity of the disorders, needs of patients and concerns of parents and colleagues, it is important to participate as a mediator to reinstall hope, restore doctor-patient relationships and ultimately contribute to the sustainability and ethical service delivery in our health care system.